In the UK, our government has told energy suppliers that they must install smart gas and electricity meters in every home and small business by 2020. The issue here, which is the same for any major project undertaking, is the question of whether this an achievable target and what can be done to mitigate delays, cost overruns, scope change, business change, etc. The smart meter project is the biggest infrastructure programme that the UK has experienced in its homes in over 40 years. Smart meters hold the potential for a revolution in how consumers use energy, giving them increased choice and flexibility of when and how they consume power. Once installed, not only will they give the homeowner more control over the amount they use, smart meters will also bring far more accuracy and user convenience. The vision that smart meters promises is an environmentally friendly one with less fuel poverty, as consumers can avoid wasting energy to unnecessarily heat or power their home. As is the case in many infrastructure programmes of work, the deadline is tight and fast approaching, and as scope changes occur when new IT systems are brought on stream, the supply chain will need to adapt to new business scenarios. However, these challenges can be overcome with the right software solutions. Most importantly, with increased competition from a new breed of energy provider, traditional suppliers need to be utilising infrastructure that centralises data, automates maintenance and maximises resources so that they can ensure that cost, quality and time are not compromised. As many energy companies attempt to transform to lifestyle providers, it pits them against start-ups, which are more lean, agile and less constrained by existing business processes. Traditional energy providers need to ensure that the entire supply chain, including sub-contractors, engineers and in-house staff, are not constrained by slow, outdated and locked-in IT systems. In order to meet the smart meter target, maintain consumer trust and ensure seamless adoption, it is critical that energy suppliers utilise effective IT management tools and software, which enables them to be flexible, adaptable and capable of meeting any in-situ smart meter implementation challenge. Additionally, as with any new technology, current smart meters being introduced will at some point become obsolete. Therefore, one of the main challenges becomes being able to manage the supply chain effectively so that consumers are constantly benefitting from the perks of having next-generation smart meters installed. Another problem is that to meet the rollout demands, energy providers will need to train a lot of staff very quickly. Once smart meters are installed, however, general asset maintenance will be much more straightforward. 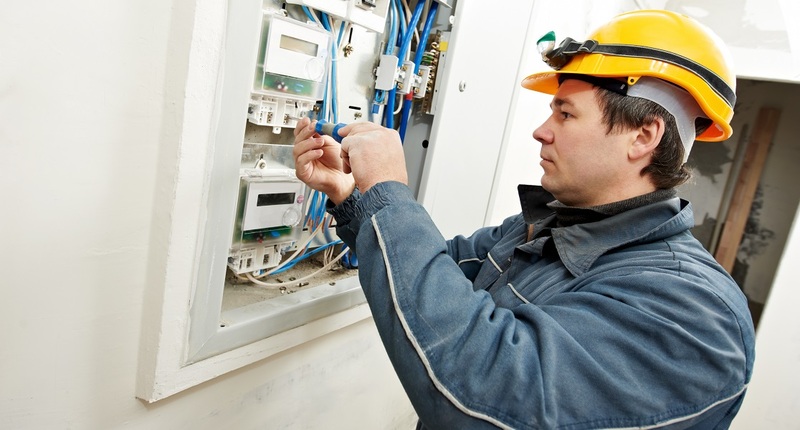 Energy providers will benefit from automatic alerts, received directly from malfunctioning or outdated meters, and service engineers will be automatically dispatched with the correct equipment and knowledge. 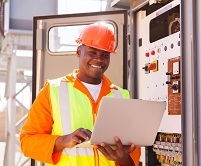 To integrate this approach properly, suppliers must install adaptable enterprise software to provide a reliable constant feed of installation, operational and procurement data, which can be streamed to workers in the field to address challenges swiftly. It is inevitable that organisations delivering to this major infrastructure programme will change and adapt their business models as they determine where the long-term revenue value is to be gained. Currently that is not as clearly defined, as organisations would hope. 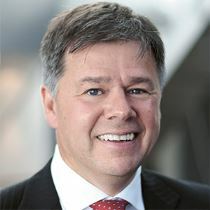 Having a single, integrated application suite that gives suppliers the ability to roll out enterprise service management (ESM), enterprise asset management (EAM), enterprise resource planning (ERP), enterprise project management (EPM) and supply chain management (SCM) together enables organisations to be fully ready for business and economic change, and more importantly, a system that can be configured easily as additional opportunities are identified. Agile enterprise solutions can position energy suppliers to win more work by ensuring that they have the workforce capacity and ingenuity as well as the ability to support the increased rollout of smart meters. Importantly, these enterprise operational intelligence (EOI) solutions enable businesses to connect strategic vision and organisation to what’s happening in the economic and business landscape. Energy providers still have a job to do in explaining how the use of smart meters is going to enable consumers in fuel poverty to save money. However, it is important for suppliers in the energy and utilities industry to overcome IT issues such as data management, systems integration and user experience first, by utilising effective and agile software solutions. Do you have questions or comments about how your company can prepare for the UK Smart Meter Programme?